2016 Lexus ES refresh, facelift, price – Many people consider that the LS is the model that made Lexus so popular, but, many forget the great Lexus ES – model that is based on Toyota Camry and was first introduced in 1989. 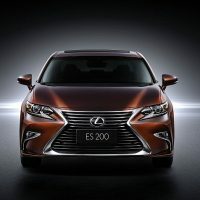 Since then, five different generations of this Camry-based model have been produced and now the company has announced the sixth generation – the all new Lexus ES 2016. The latest ES was unveiled at the 2015 Shanghai Auto show and it looks amazing! The new model has lots of updates and it was able to attract attention on the show. First thing you will notice on the exterior of the new Lexus ES 2016 is the new front, which is updated with design details from other Lexus models. Most notable changes are the new and really large grille with horizontal chrome accents. 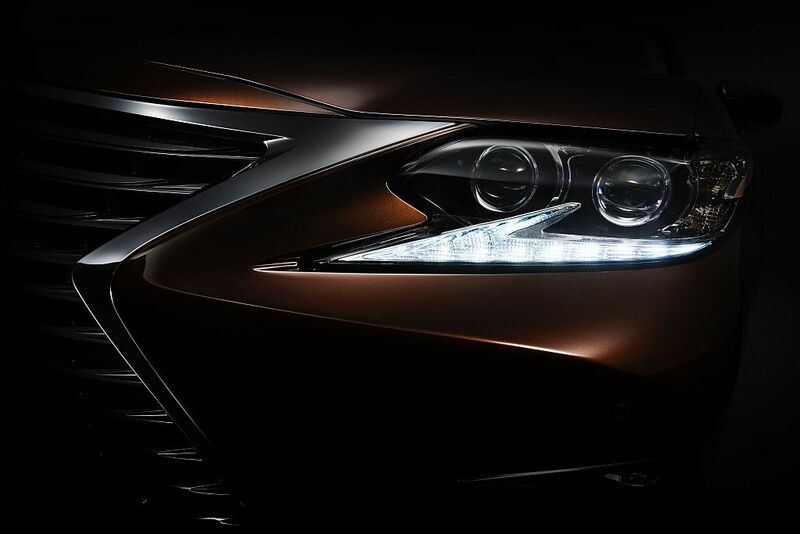 The headlights have completely new design with incorporated L-shaped daytime running LED lights. The rear of the car has also been updated – new rectangular exhaust tips have been used along with new taillights and chrome license plate accents. Furthermore, the company has announced that the 2016 Lexus ES will be available in four more colors – Nightfall mica, Amber, Eminent white pearl and Caviar. 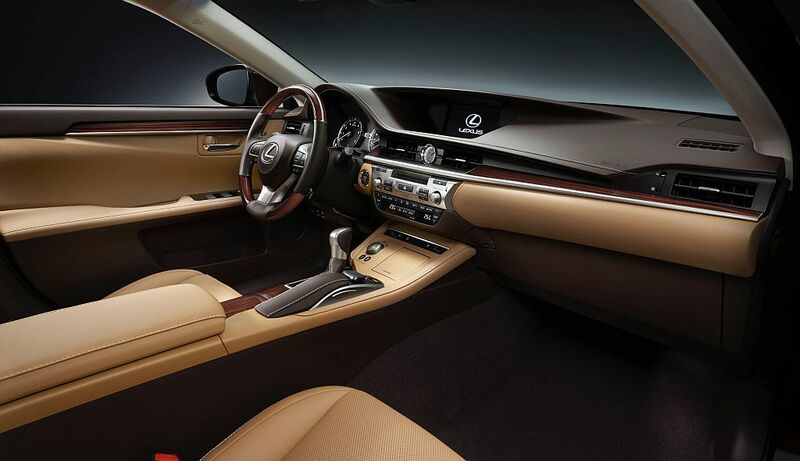 There have been no major changes to the interior of the 2016 Lexus ES, but still there are some significant differences between the new model and its predecessor. Most notable change is the all-new steering wheel, which has a new design and it is a combination of wood accents, leather and plastic. 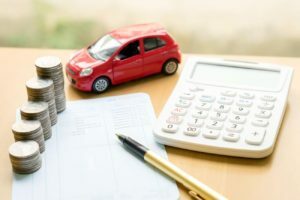 Furthermore, the company has decided to use a larger display – 4.2-inch which is going to be great for the control of the infotainment system and satellite navigation. 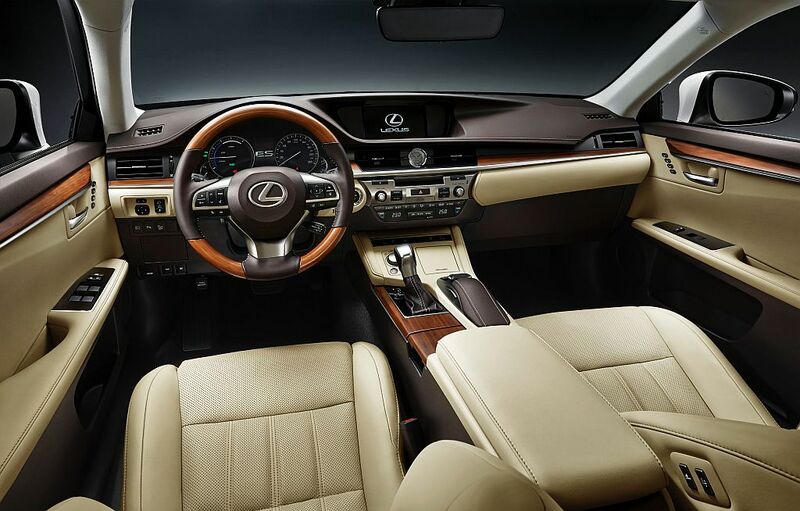 Lexus has decided to offer three different leather trim levels and there are total of four different dashboard variations to choose from (one of them is a gorgeous Bamboo trim). 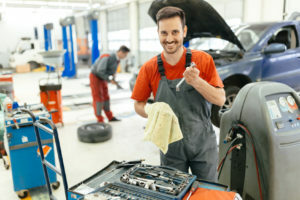 When it comes to the engine of the new Lexus ES 2016 – the manufacturer has decided to use the same engine as the one in current ES350 – the 3.5-liter V6 engine that produces 268 horsepower and it will be paired with a new 8-speed automatic transmission. The ES 200t will be powered by 2.0-liter 4-cylinder engine with more than 228 horsepower. Unlike the ES 350, the 200t will come with 6-speed automatic transmission. The 2016 Lexus ES 300h Hybrid beside 2.5-liter engine will combine electric motor for more than 200 combined horsepower and excellent fuel economy. Lexus has decided to add some structural reinforcements to the new ES in order to make the ride more stiff and to make the car handle like a sports car. The price of the new 2016 Lexus ES is not yet known and it is expected that the manufacturer is going to update their site with the price. We expect that price will be around today’s prices: around $38,500 for ES350 and $41,500 for hybrid model. The 2016 Lexus ES 350 release date will be the last months of 2015. More info on Lexus official site.